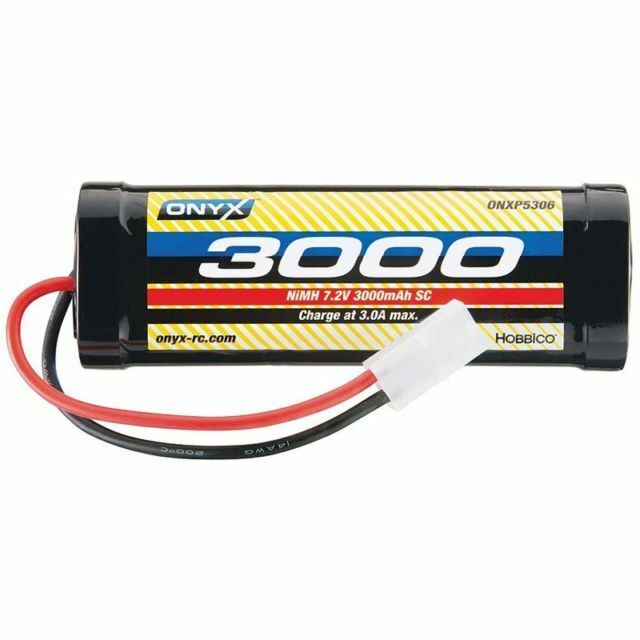 This rechargeable 6 cell flat pack, by Onyx, is a standard in the R/C hobby industry. Pack is assembled with leads and Tamiya connectors. Measurements: 5.3" x 1.8" x .9"
Use with battery charger #86905.